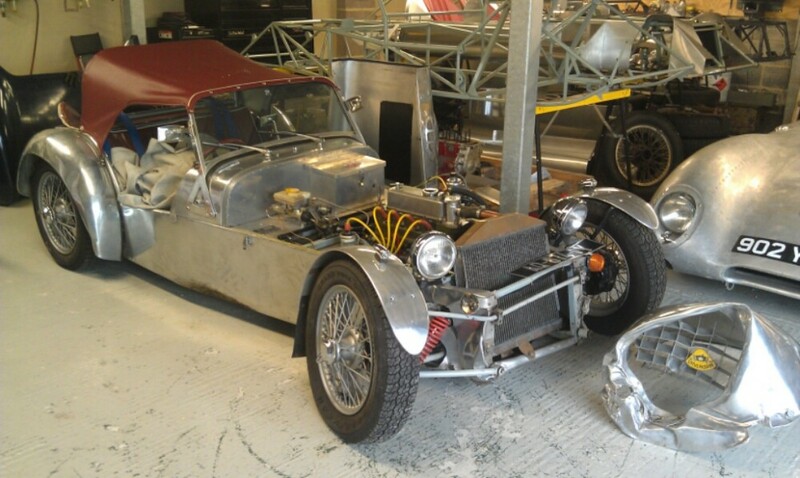 Looks like a panel off rebuild, as chassis twisted! 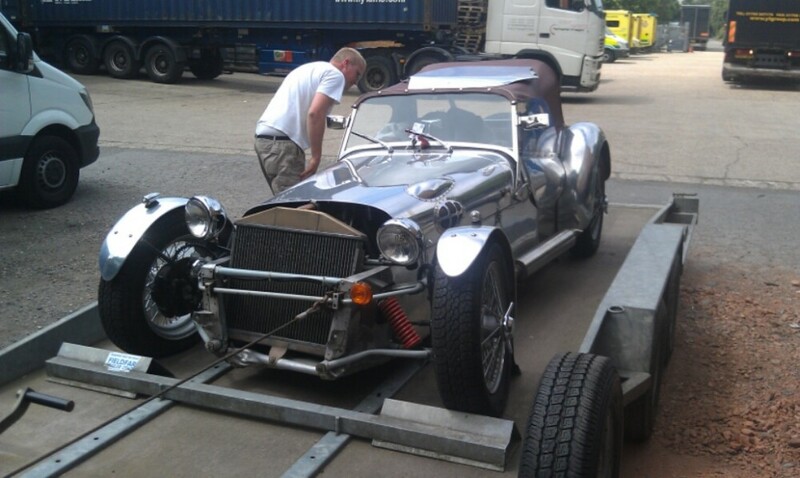 Just collected this French Lotus 7 from Southampton docks for rebuild after big collision with solid object. 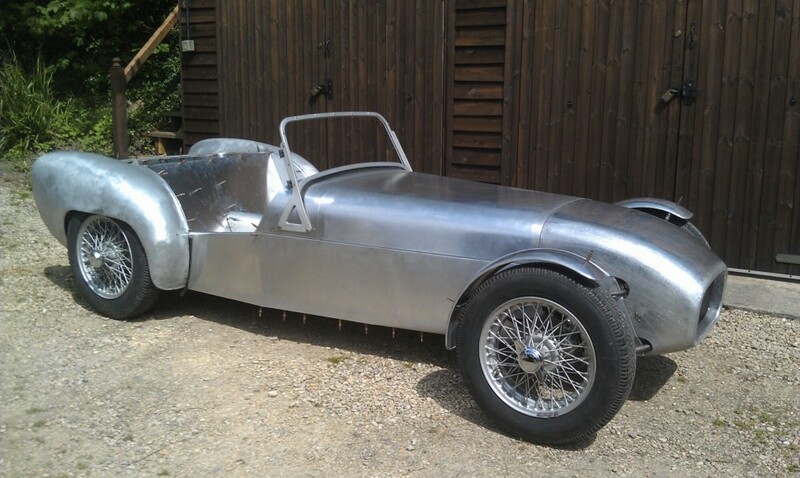 Just completed the body of this unusual 7 with Williams & Pritchard rear panels.